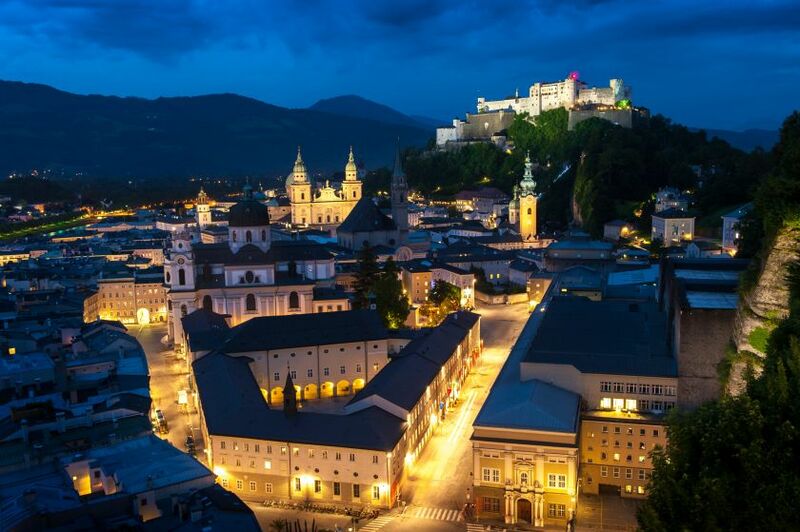 Many roads lead to Salzburg, the heart of the heart of Europe. Whether you arrive by car, bus, train or plane, Salzburg is easily accessible from all directions. The Salzburger Hauptbahnhof (Salzburg main station) is serviced by a number of European railway companies. Environmentally conscious guests from Austria, Germany, Switzerland and beyond can make use of this well-connected network. Salzburg has the second largest airport in Austria. Many international airlines fly to Salzburg Airport W.A. Mozart. 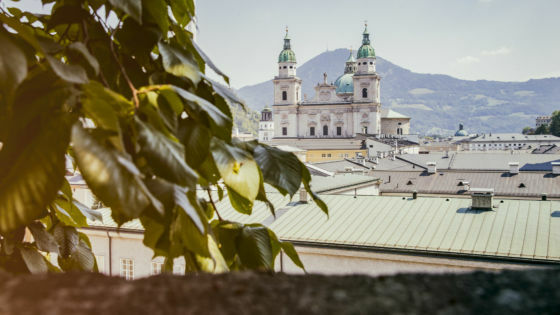 Furthermore, Salzburg is only about three hours away from other major airports, including Munich International Airport and Vienna International Airport. Both are easily accessible by public transport. Tickets for Festival performances will be vaild for travel within the city of Salzburg in the so called core-zone by trolleybus, bus or S-Bahn from three hours before the performance begins until the last service. 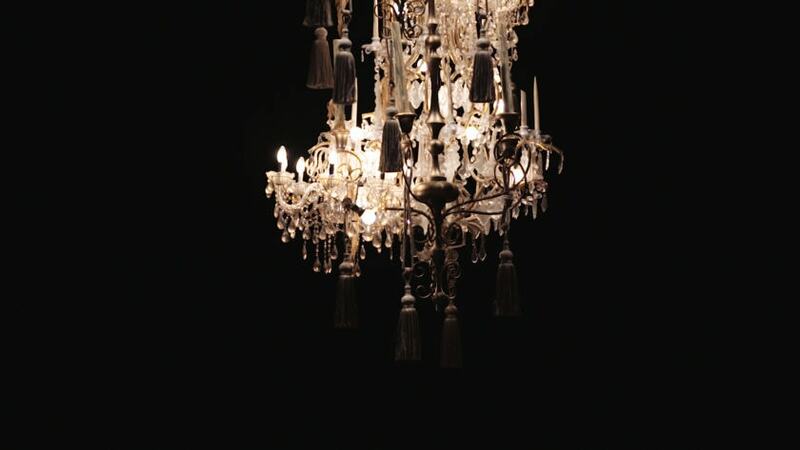 This offer is vaild for the Salzburg Whitsun Festival and the Salzburg Festival in summer. Arriving by car from within Austria you will arrive either via the A1 (from Vienna/eastern Austria) or the A10 (from the south/western part of Austria). Coming from Germany, you will arrive via the A8 highway. There is a ban on driving in parts of Salzburg’s city center. Starting one hour before the beginning of a performance, private vehicles can only enter the Hofstallgasse to let visitors out. Parking is not permitted. Parking spaces in the center of Salzburg are subject to a parking fee. Information about the parking facilities at the individual venues can be found on our venue information pages. The cultural experience in Salzburg is certainly not limited to the performing arts and music. Fresh, locally produced, seasonal meals made from regional ingredients used by chefs around the city come together to create culinary highlights that make up the top-tier food scene in Salzburg. Be it an award-winning restaurant, the friendly manner of rural hospitality or something to please every sweet tooth – let yourself be spoiled by Salzburg’s culinary scene! For the Salzburg Festival accessibility is important. In all venues we offer places for wheelchair users, disabled toilets and barrier-free access. Learn more about accessibility at the Salzburg Festival. 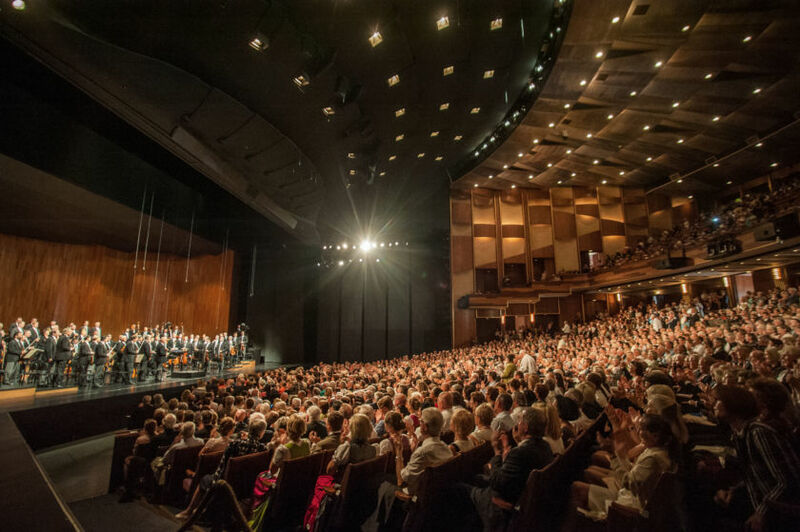 A visit to the Salzburg Festival is a unique experience. To answer any questions that you may have, we have summarized the most frequently asked questions for you below. Did we miss something? Please drop us a line at info@salzburgfestival.at. Is it possible to visit the festival halls? 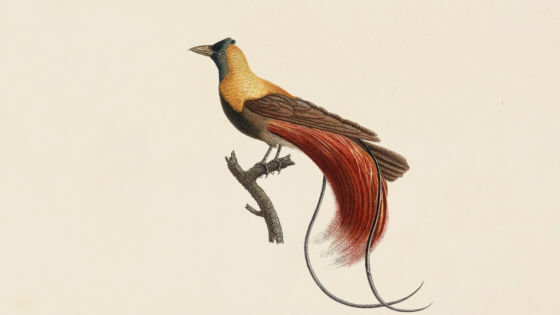 Please find information about guided tours here. Where can I get information regarding the broadcasts of the season? A list of planned radio, TV or streaming broadcasts can be found on the programme pages of the respective productions on our website. When and where are programme booklets for the productions available for purchase? Programme booklets for productions are on sale at the venue one hour before the start of the respective performance. They are also available at the Festival shop, Hofstallgasse 1, 5020 Salzburg. Is there a dresscode for performances? We look forward to welcoming you at our performances in festive and elegant evening attire. What happens with lost items? Is there a fee for using the cloakroom? The use of the cloakroom is free of charge for visitors at all Salzburg Festival events. For reasons of fire safety, jackets, coats, and umbrellas must be handed in at the cloakroom. For security reasons, we are unable to store bulky items such as suitcases, bags, or rucksacks in the cloakroom for you. In case you intend to leave the city directly after a performance, it is advisable to leave your luggage at your hotel or deposit it in the safety locker at the train station. What do I need to consider regarding security regulations? Bulky items. We are unable to store bulky items such as suitcases, bags, or rucksacks in the cloakroom for you. In case you intend to leave the city directly after a performance, it is advisable to leave your luggage at your hotel or deposit it in the safety locker at the train station. Permitted bags should not exceed the following dimensions: 45 x 25 x 35 cm Pointed or other sharp objects are considered dangerous and usable as weapons. We recommend that you arrive at the respective venue approx. 30 minutes before the start of the performances. Despite this, should you arrive after the performance has started, please contact the staff service immediately, who will be able to assist you. We strive for the possibility of a late admittance, but there may be productions in which there is no late admittance because of excessive disturbances caused to the rest of the visitors. May I take pictures and film performances? All manners of audio and video recordings as well as the use of mobile phones are prohibited during the performances of the Salzburg Festival. In the case of official photography, TV and video recordings carried out by the Festival or third parties with the Festival's permission, visitors declare their consent to possible images of their person being recorded and used. When do the doors open before a performance? The foyers of the respective venues open one hour before the start of the performance. Doors to the performance venues themselves generally open 30 minutes before the start of the performance. Are there standing room tickets? Standing room tickets are available in the Felsenreitschule and in the Haus für Mozart. There are also standing room places at the Jedermann performances on the Domplatz. 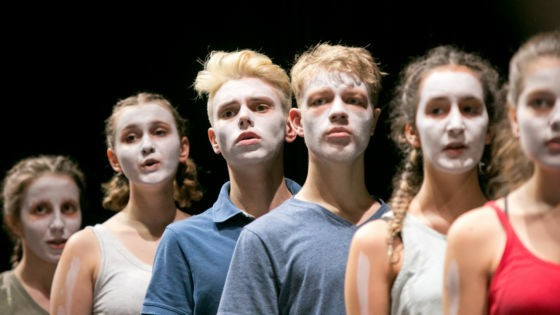 These are available starting one hour before the performance at the box office int the Franziskanergasse, but only if the performance takes place on the Domplatz (Cathedral Square). If the performance takes place in the Große Festspielhaus, no standing room tickets are available. Can I drive up to the front of the Festspielhaus by coach? Coaches require a special permit to be permitted to drive into the Hofstallgasse. Please send all inquiries to busvignette@salzburgfestival.at until the beginning of July at the latest. Can I drive up to the front of the Festspielhaus by car? Starting one hour before the beginning of a performance, vehicles can enter the Hofstallgasse and let visitors out. However, no parking is permitted. The entry and pickup is regulated by the police. The closest parking possibility to the Festival Quarter is the Altstadtgarage. Further information about parking you find on the site of the specific venue. Is the Salzburg Festival wheelchair accessible? 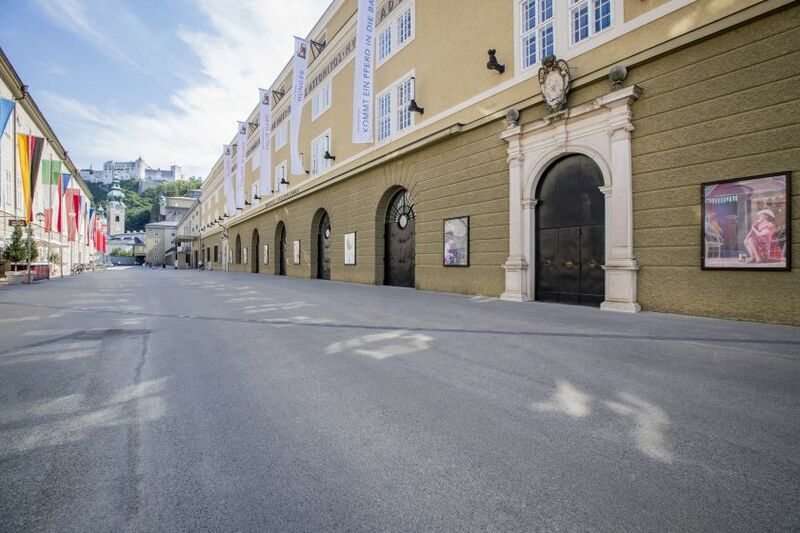 The Salzburg Festival offers places for wheelchair users, disabled toilets and barrier-free access in all venues. Learn more about accessibility at the Salzburg Festival.